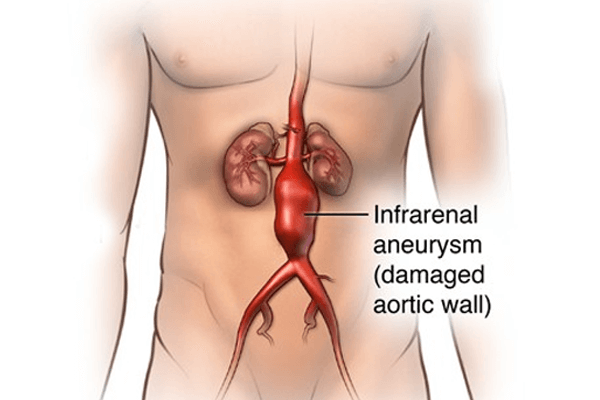 How serious is an Aortic Aneurysm? How does Radiofrequency Ablation help in Liver Tumour Treatment? 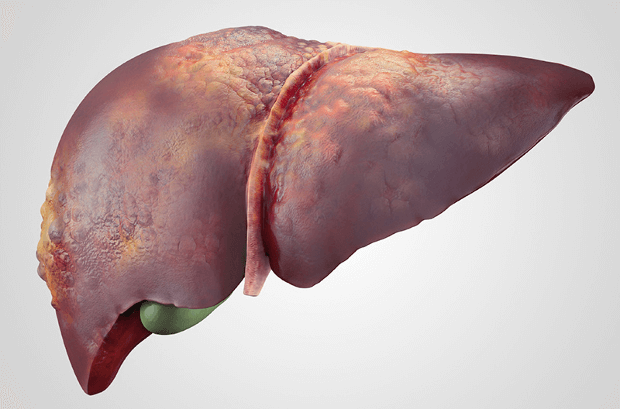 How does Radiofrequency Ablation help in Liver Tumour Treatment? 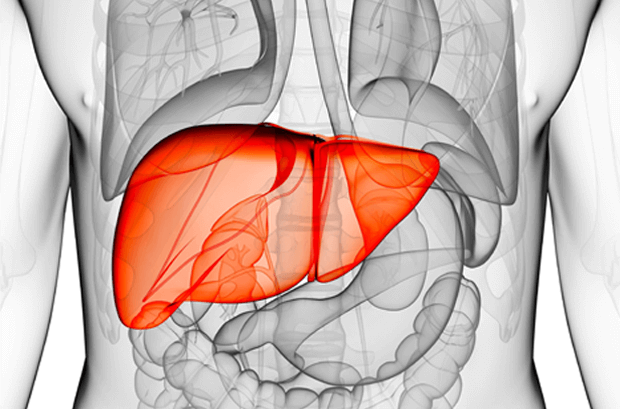 To treat liver tumors, radiofrequency ablation (RFA) is one good treatment option.